Zayani Motors, the exclusive distributor of Mitsubishi, Peugeot, MG and FUSO in the Kingdom is sponsoring an exciting event this month. Organised by the entertainment company BrandBox, the Queen of Indipop Usha Uthup is set to enthral music lovers. 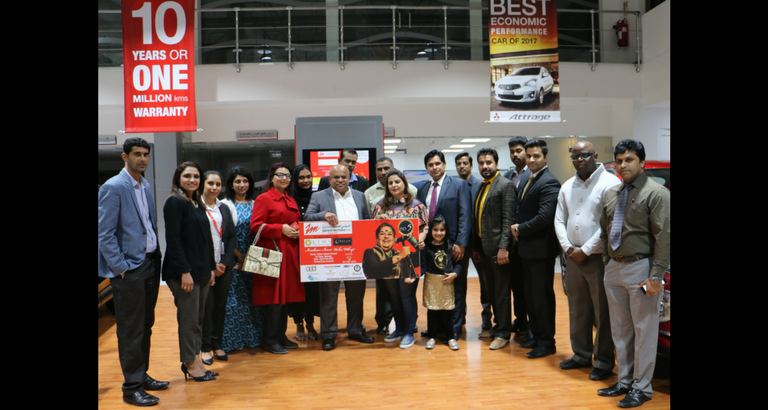 Usha Uthup Live In Bahrain is scheduled to take place at The Indian School on Friday, 23 February, starting from 8 pm. 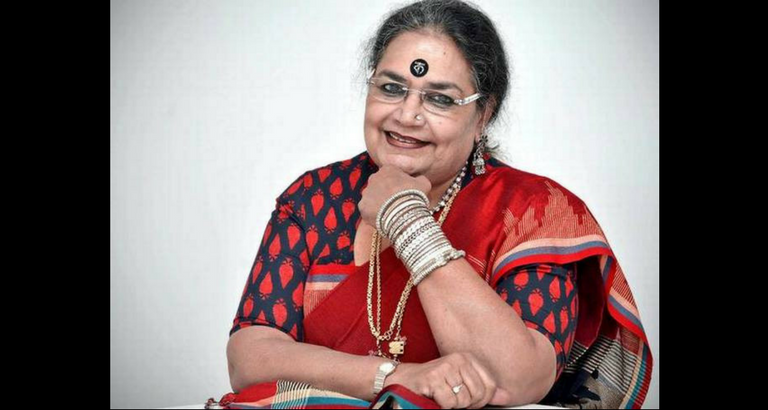 Usha Uthup is an Indian jazz, pop and playback singer. She is well known for her songs in the 1960s, 70s and 80s. She’s an icon to the industry with her trademark husky voice, bindi and kancheepuram saree. Performing with sheer energy and passion for her art, she’s probably the only Indian singer who can sing in various foreign languages such as Dutch, French, German, Italian, Swahili, Russian, Arabic and Spanish. She is considered an icon of modern Kolkata and is an active social presence in city life. She has also acted in several movies both in Bollywood and South India, and is the winner of the Padmashri Award 2011. 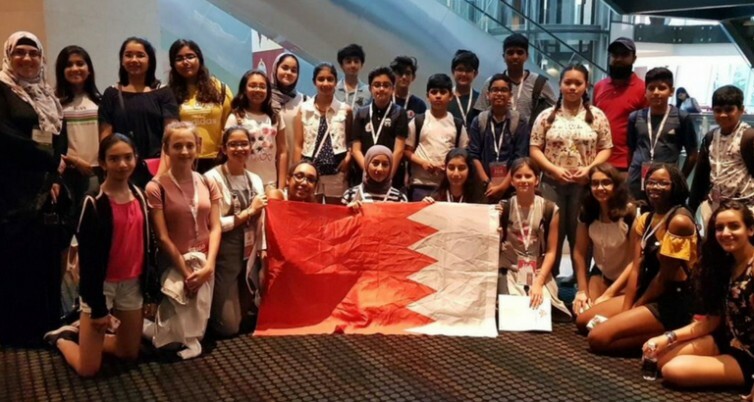 The tickets are priced at BD 5 but also include free entry to the Holi event, which is to be held on 9 March at Adhari park. For ticket enquiries contact 35007866/36776265.